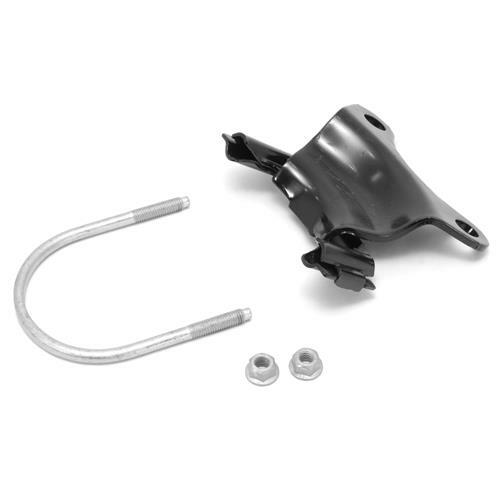 Remove the moaning sound your brakes make on your 2005-2014 Mustang with this rear caliper anti-moan bracket kit from Ford! Your brake calipers over time can become loose or began to make a moaning sound while using them. 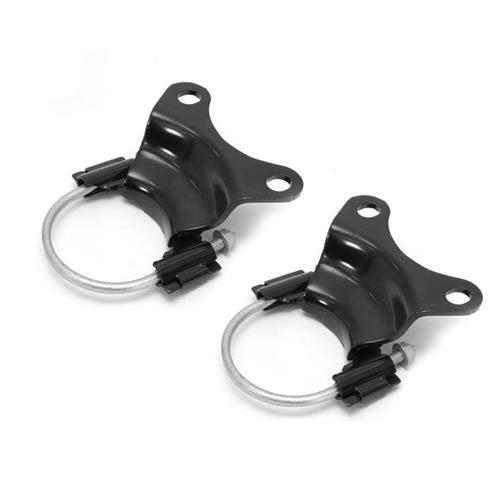 Give them an additional support to dissipate the moaning sound on your 2005-2014 Mustang with a kit of rear caliper anti-moan brackets from Ford! These brackets are made from a highly durable metal construction that can withstand the harshest of conditions. This kit is finished off in a black paint that blends in perfectly behind your wheels to help give the brackets a hidden look. 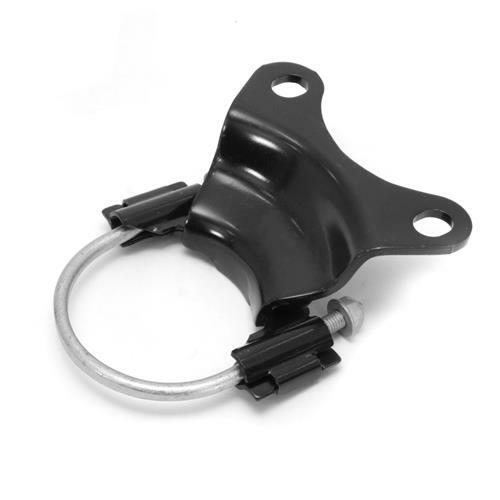 Crafted by Ford, these brackets are sure to have the top of the line quality you expect every time. These brackets are not side specific which helps give you a quick and easy installation! 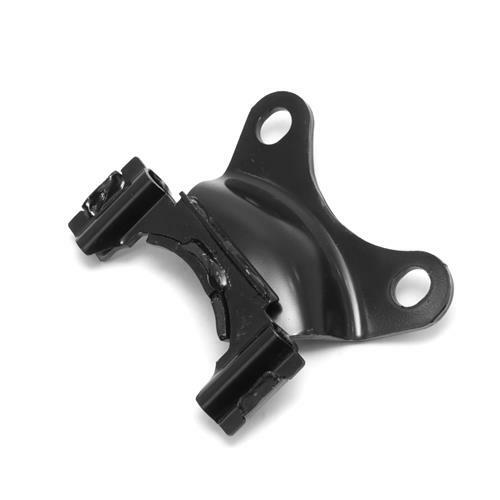 Help to eliminate your brake moaning by installing this rear caliper anti-moan bracket kit from Ford!